We utilize various CAM and CAD workstations, including AutoCad, Inventor, and BobCAD for milling and turning operations. 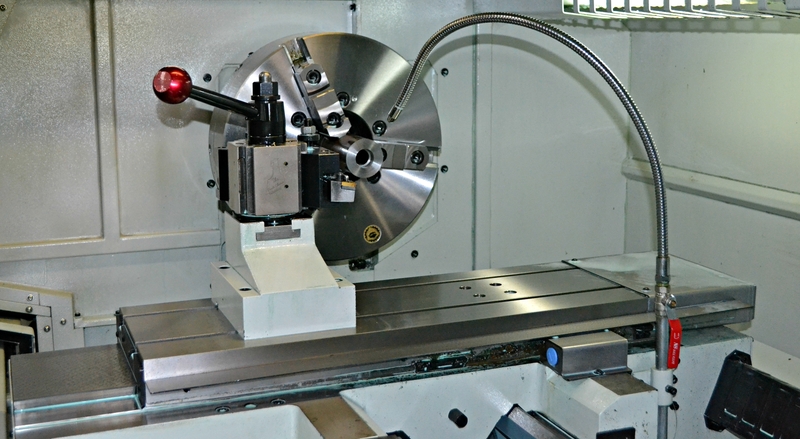 OPTICAM and ESPRIT are used for our 4 Axis Wire EDM machine. These complete toolpath verification software assures your parts come our right the first time; – every time! 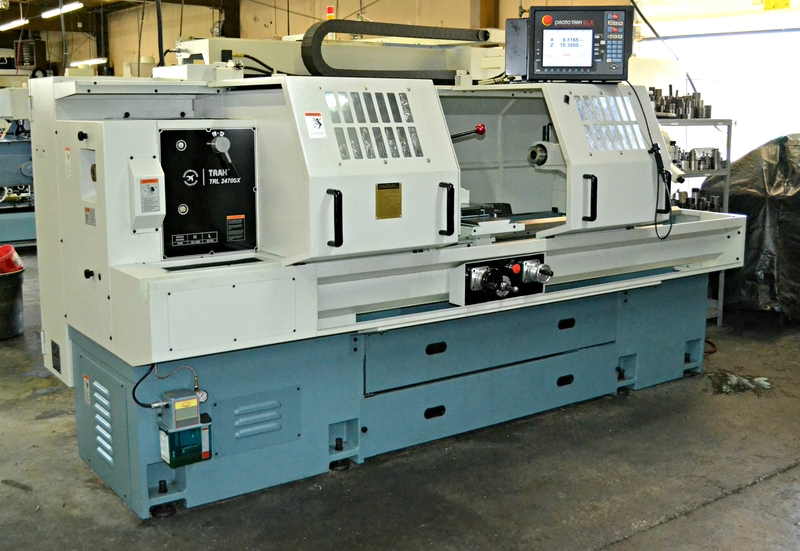 We offer complete machine services including, state of the art Wire EDM capabilities, CNC Milling, Turning and Grinding. 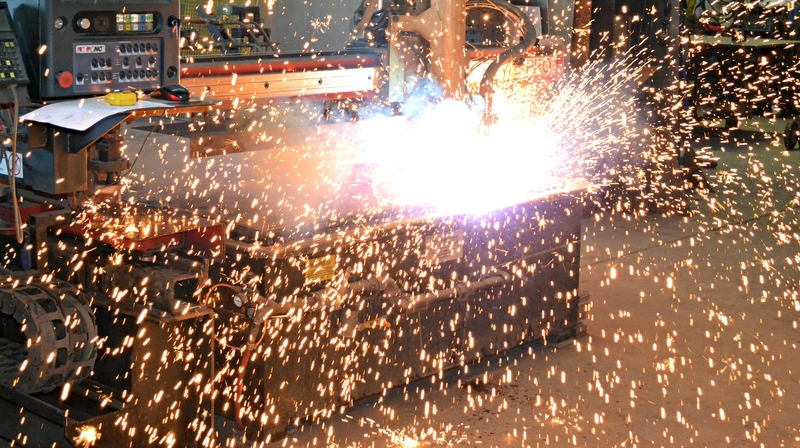 We also offer Welding and Fabricating of all types of material. We specialize in Aluminum, Stainless Steel, and Cast Iron.